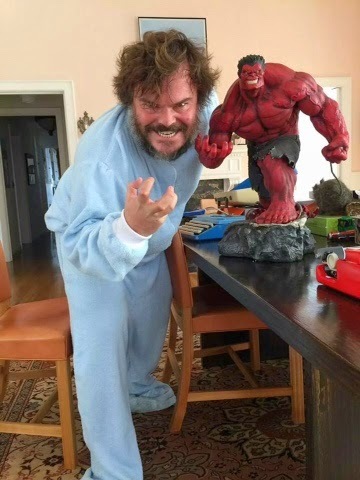 Jack Black posted this pic on FaceBook. It is nice to see someone who is famous that collects too. Rest In Peace Leonard Nimoy. The Latest From Guy Ritchie.